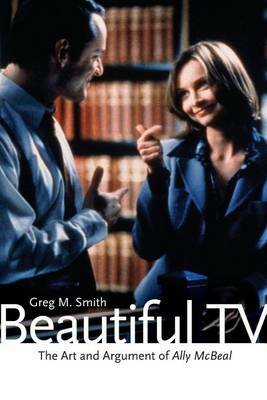 Films evoke broad moods and cue particular emotions that can be broadly shared as well as individually experienced. 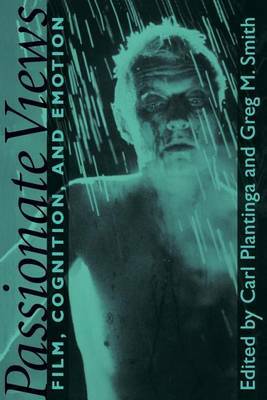 Although the experience of emotion is central to the viewing of movies, film studies have neglected to focus attention on the emotions, relying instead on vague psychoanalytic concepts of desire. 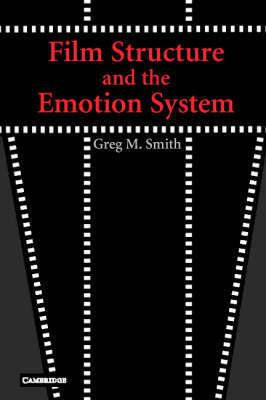 Film Structure and the Emotion System synthesizes research on emotion in cognitive psychology and neurology in an effort to provide a more nuanced understanding of how film evokes emotion. Analysing a variety and range of films, including Casablanca and Stranger than Paradise, this book offers a grounded approach to the mechanisms through which films appeal to the human emotions, demonstrating the role of style and narration in this process. 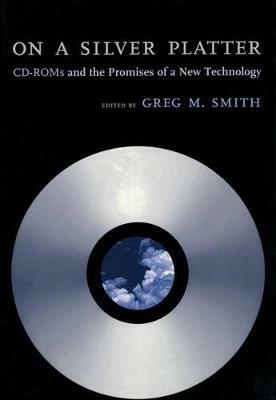 Buy Film Structure and the Emotion System by Greg M. Smith from Australia's Online Independent Bookstore, Boomerang Books.